Largan Precision has started to offer its services to Android smartphone developers such as Samsung and Huawei to further boost its sales. 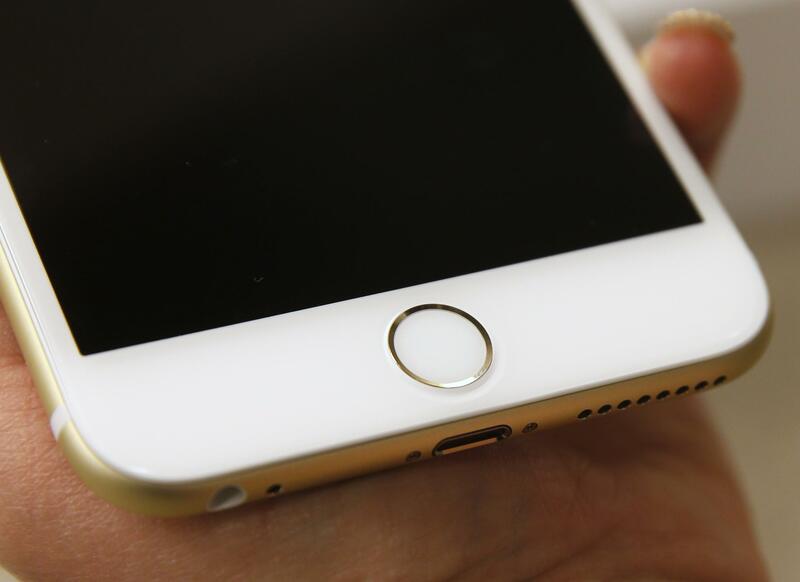 Previously, Largan only offered its fingerprint scanning technology to Apple. Here’s what we know about this new development. According to Digitimes, Largan Precision has begun selling its in-panel fingerprint-recognition lens and 3D sensing lens to non-Apple companies to further boost its customer base. This move by Largan could be a response to the dwindling sales of iPhones in 2018, which also affected Largan’s profitability. Largan’s choice to sell to other smartphone developers would definitely increase its profitability in the long run. As of now, Apple has managed to keep its sales numbers up with the iPhone, but it is currently dwindling down, according to Inc. Since most of Apple’s sales relies on the iPhone’s success, the company is bound to take some heavy hits on its profits if that product becomes less popular to its customers. Aside from Apple’s losses with the iPhone, the company’s current development focus has also shifted away from devices and more into services. During CES 2019, Apple head Tim Cook announced that the tech giant will continue to improve its services across all smart devices. Moreover, their upcoming event this March will also focus on services. However, Cook did confirm that they’re developing new devices, though he didn’t provide more details about these upcoming products. Potentially, the lack of updates from the company could further diminish device sales, which could push their other hardware developer partners to sell their wares to the competition. For now, Apple has also yet to announce their entry in the current foldable display trend among smartphones. Almost all other Android developers are already developing or planning their entry into this new trend. Even though the competition seems to be focused on this trend, Apple has not announced any plans for their own version of this device. For now, we’ll have to wait for Apple to see if they’re planning something that can help the iPhone recover from this or get out of this situation entirely.